Quiz: What’s Your Wedding Floral Style? Okay so Better Homes and Gardens web site offers a quiz to discover your wedding floral style. While I have to admit I was a bit skeptical while taking the quiz, I was pleasantly surprised with the results. The quiz has many questions that the answers are not exactly what you are looking for but you have to pick the one closest to your views. They are very extreme answers that fall in three categories Simple Style, Natural Style, and Romantic Style. So if you hang in there and follow the quiz to the end I think you will find that your dominate style is what this quiz picks out—at least it did for me. However this is a fun and interactive tool to get your mind around what kind of flowers you want for your wedding. Check it out and let me know what your style was. I ended up getting Simple Style, which is dead on.Take the quiz here! When it comes to tipping an officiant there is no set in stone guidelines. I have done a lot of research and everyone has a different opinion on the matter. So, I have compiled the advice that is most commonly held. Please remember that this is just advice and you should do whatever you feel is proper for your wedding. Wedding etiquette says that you never tip an officiant. However, if they did a great job or are doing the wedding for free then tipping may be an option. If you are paying an officiant you do not need to tip them. If you are having your wedding in a church they may ask for a donation to the church. If this is the case the church will normally tell you how much or give you a range of what is acceptable. The confusion comes in when the minister or clergy member is doing the service for free. While many do not expect tips, tipping them may be a nice way to show your gratitude. In this case, gratuity of $75 to about $100 is standard. This may be given directly to the minister or as a donation to the church. You may give more or less if you desire. If your minister is traveling to your wedding destination they should be compensated for travel expenses, which should be added to the tip. Also, it is always courteous to send a thank you note with the tip or donation and most officiants would appreciate a picture from the wedding to add to their portfolios. As for the judge, Justice of the Peace, City Clerk, or any other civil officiant, they are not allowed to accept a tip or donation for a wedding ceremony performed during court /office hours. After hours, they may accept a “donation’ (gratuity) of up to $75. 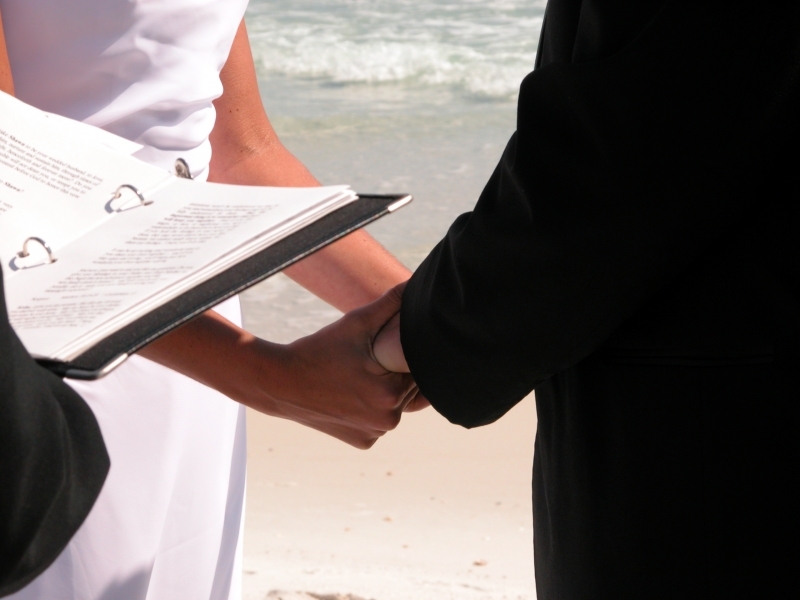 To make sure you are within the legal guidelines of your locale, check with your officiant for specifics. Picking wedding flowers in season can save you a bunch of money. Sure, growers are now able to fly almost anything in from the other side of the world, but you’ll pay a premium for that Here is a US guide to what flowers are generally in season to help you get started. Talk specifically to your florist or grower about what is available. This chart can also help you decide when to get married. If you want huge amounts of different pink flowers, fall might not be the best time for you to get married. On the other hand, if adore zinnias and dahlias, perhaps you should have a fall wedding. · Anemone * Blue, red, pink, white * Jan-May and Aug-Dec. If you are looking for a unique wedding favor, then this is just the thing for you! 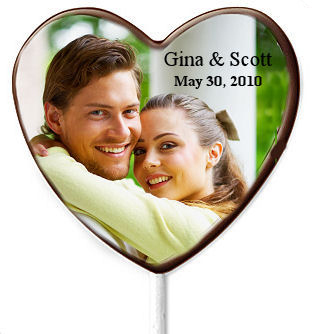 These are personalized chocolate suckers. Each sucker is custom printed with your design. You can get a monogrammed sucker or a photo on a sucker. These would be great for wedding favors but also an eye catching save the date option. 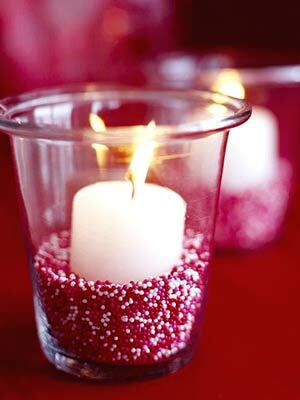 Another option would be a bridal shower favor or even a gift. This is a great gift that will win their hearts and their tummies! Check it out! Word of mouth is always your safest bet. If the florist’s service and work comes highly recommended, chances are they will do a good job for you. Do your research by going to bridal shows and looking at online pictures from your store’s website. Make appointments to visit at least 3 different florists. When you visit each florist, look at pictures of their previous work and look around their shop. • Do you like the arrangements that you see in the shop’s displays? • Do the flowers in the pictures look fresh or are the petal edges brown? • Are the pictures dated or are they following the current trends? • Is the designer willing to work with you or are they telling you that your idea won’t work? • Make sure you speak to the florist that will do your arrangements. • Do you feel comfortable with your florist? • Is your florist paying attention to you while you’re talking and does he/she seem interested? 6 months before your wedding is a good time to start your search. Book your florist approximately 4 months before your wedding date. You need to have your reception and ceremony sites picked out before you can hire a florist because you’ll need to know how many arrangements you’ll need and that the colors you pick don’t clash with the colors of your venue. You’ll also need to know what color your bridesmaids’ dresses are. 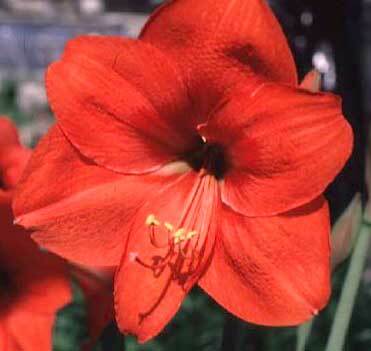 • If you are supplying the containers for arrangements, bring those too. • Bring quotes you’ve gotten from other florists. • Bring a list of all the flowers and arrangements you need and who they are for, so that the florist can label corsages, boutonnieres and bouquets, with names or titles. Example: on a bouquet a stapled piece of paper reads “maid of honour”. This way everyone gets the right flowers. • When viewing photos of past work, ask if the flowers where arranged by the same person that is doing your arrangements. • After giving your florist your ideas, ask for their opinion or ideas. You don’t have to take their advice but at least take the time to listen. You never know, you might like their ideas better then your own. • Do they have rental supplies? • Do they need a map for the different delivery locations? • Can you change your order if you have another idea? What’s the cut off date for new ideas? • What times will the flowers be delivered to each location? This question can be asked 1 month before your wedding. 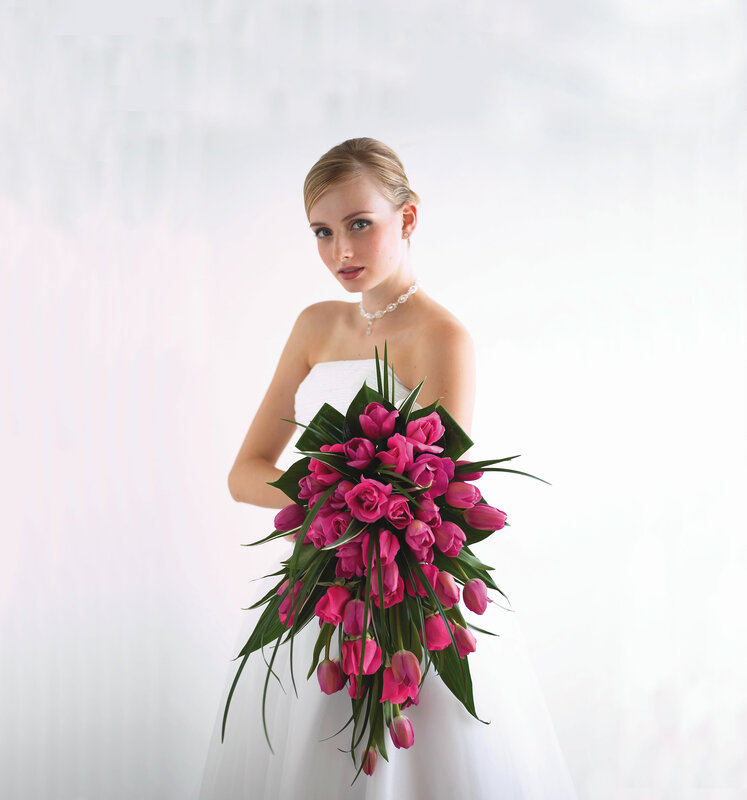 • Will the florist transport ceremony decorations to the reception location? Is there a fee? • Can they make a sample of your bouquet and centrepiece? Some florists will, some won’t. • Will they write you up an itemized quote? Some won’t in fear that you will bring it to other florists for a better deal. • Are the flowers you’ve chosen in season? What flowers are in season for your date? • You’re on a tight budget, can the florist work with a mixture of silk and fresh flowers? • Are there any additional or hidden costs? • Is the florist familiar with your reception and ceremony locations? • 1 month before your wedding date, call the florist and ask them if they can get the type and color of flower you wanted? A good place to start is with the bride’s and bridesmaid’s bouquet, work with those colours and flower types to create your centrepieces, alter arrangements and other floral decor. • Your name, address and phone number. • The contact person’s name, address and phone number for every delivery location. • An itemized list and description of every floral arrangement, the number required, colour of ribbons and other decorative accents. • The service they will provide. i.e. setup and delivery to each location and what this entails. • The total cost, your deposit and the amount still owing and the date for the last payment. We have currently undergone some changes at Bridal Party Tees. Our site has been re-vamped to better fit your needs. You now have the have the choice to either pick one of our designs to customize or if you have a great unique idea you can start from scratch. When starting from scratch you get to pick everything from the article of clothing to the design. You can even upload your own personal pictures onto your item. Once you have designed your items you can save them to your gallery and either buy them at a later date or share them with friends and family. This is perfect if you are trying to arrange a girl’s night out with friends in different states! You can even place your items on the public gallery to share your designs with everyone. This is a great resource for unique ideas while you’re designing your own items as well. Along with the remodeling of our site we also added more great products for you to choose from. You are sure to be able to find something for everyone on your list! So check it out. I am sure you will love all of the changes. 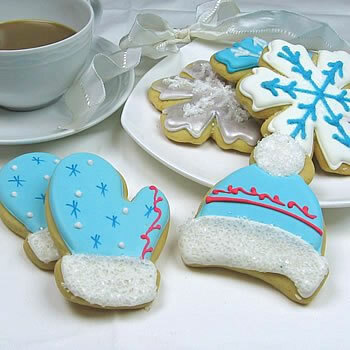 If you are having a winter themed one option is to reflect that in your favors. These cute little cookies are sure to warm their hearts and their tummies. Serve them with hot chocolate and your guests are sure to warm right up. Each cookie is hand decorated with amazing details and sprinkled with tiny sugar crystals. You can choose from a fun collection of holiday inspired designs: mittens, snowflakes, ice skates, and stocking caps. Present two skates or a pair of mittens together for “a perfect pair” favor.Check it out! 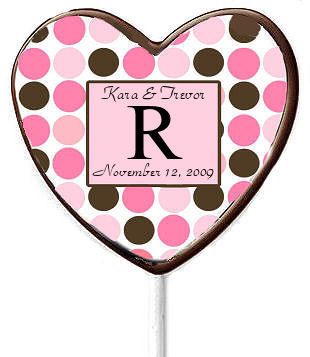 Looking for a cute wedding favor for a spring wedding? 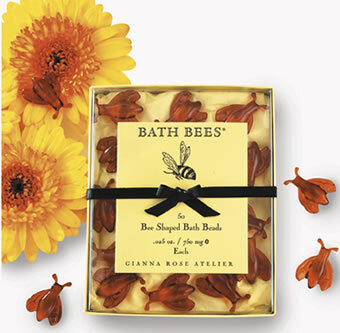 Then try these sweet little bath bees from Gianna Rose. Each capsule contains a fragrant skin soothing blend of Sunflower oils, enhanced with extracts of Bee Balm, Royal Jelly and Bee Pollen. Disolve three to five BATH BEES in the bath and they will disperses a unique formula that provides an elegant skin feel without that greasy feeling. The BATH BEES can also be enjoyed in the shower by breaking one open and rubbing the oil onto wet skin. So give your wedding guests the gift of a relaxing experience that they are sure to love. Check it out! BPT Blog Back Up and Running! Okay everyone Bridal Party Tees is finally done with the change over and we are ready to start posting again. First let me apologize for the inconvenience of the blog being down. The change over wiped out the blog. Therefore some of the older posts will lack pictures for a little while until I can get them all loaded back into the system. We want to thank you for you patience and the posts will be coming on a normal basis from now on!